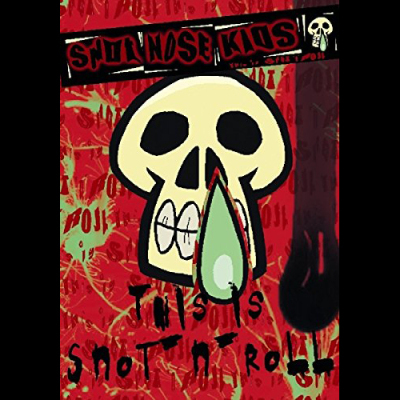 This Punk/Rock/Metal record is one I am particularly proud of. Bass and drums for all the songs were recorded in one single day! I did not know half the songs when I got into the studio. I really love the natural sound and the incredible force of this music. It was recorded at the Wonderland Studio by Götz Kretschmann in Fall of 2013. 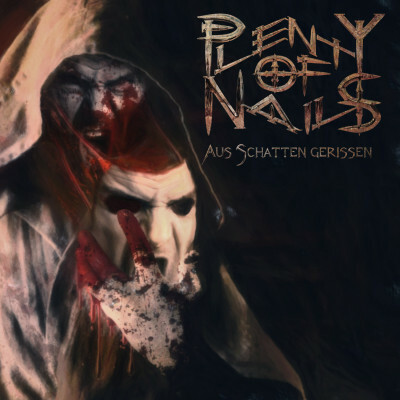 The first full-length album by the Metal Band Plenty of Nails. It was recorded in 2012 at Monochrom Studio in Hamburg by Alex Henke (Dark Age). 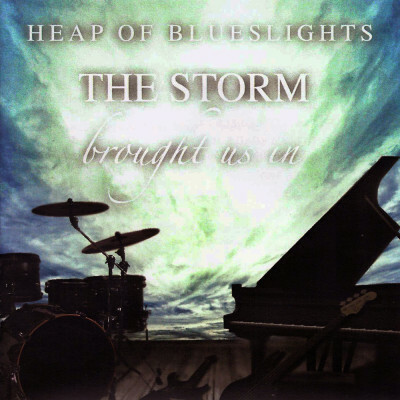 The album was released on 25.07.2014 through Monochrom Media. 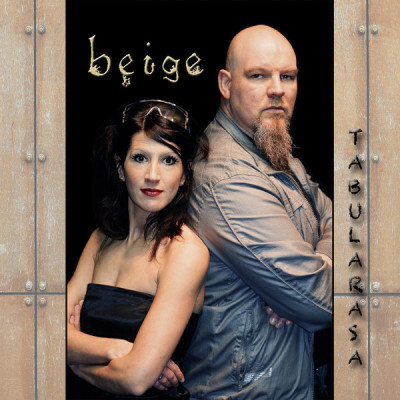 In 2012 I helped out my friends from the band “Beige” and played on two songs of their third studio album: “Der Regen” and “Das FRollein”. I have played with the band live before and was glad to work with them in the studio. The album was recorded at Jangland Studio by Lars Oppermann. This was a one-time project by guitarist and singer Sebastian Jürgens. The 12 songs were written and recorded at the Luna Studio in Hamburg by Tom Ammermann. It is a fusion of Rock, Blues and Jazz. The songs don’t thrive on technical precision but more on sincere emotions and deep faith in the voice of the bandleader. The songs were recorded live, the vocals and solos were added later. 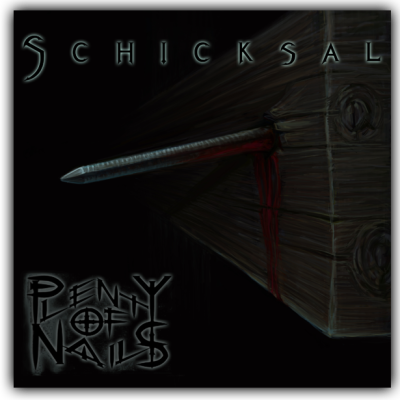 The first EP of the Metal Band Plenty of Nails. Recorded at the Übersound-Studio in Hamburg by Daniel Bernath (Syqem).